Flowers symbolize love, warmth, care and of course positive vibes. I believe that they make excellent gifts and it is so easy to send flowers online. Each flower signifies something unique and special. So, here is a list of 8 of the most romantic flowers and their significance! Romance and a bouquet of roses go hand in hand. It is a flower that is is the first choice of die-hard romantics. Red roses are symbolic of love and romance whereas yellow roses are for close friends. 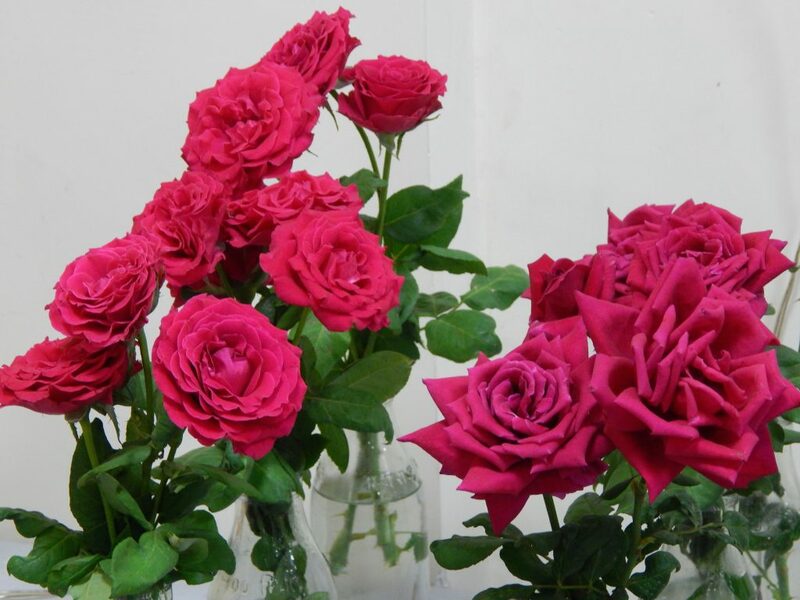 Pink roses are for family members and they symbolize gratitude and joy. Purity and beauty are what daisies stand for. According to mythology, daises also stand for fertility and new beginnings; making it the perfect gift for new moms or moms to be. To make someone happy, and feel loved, they are a great choice when used in a combination of some bright colours! For the love that is strong as ever and a bond that is perfect and cherishable, the tulips are what you will want to gift your beloved. And, if you wish to do it all from a long distance, then send flowers online, just the best option. Devotion are what lilies stand for making it the perfect gift for your parents. Though a little expensive, a bouquet of these is just the right choice to make your parents feel loved. Asters symbolize wisdom and devotion which makes them the perfect flowers for your grandparents and the elders of your house. Daffodils are perfect flowers for new beginnings. They make ideal gifts for somebody about to embark on an exciting new journey.